explore washington wine. start here. You and your guests are invited to visit us at all four of our tasting rooms! Each provides a unique wine tasting experience. 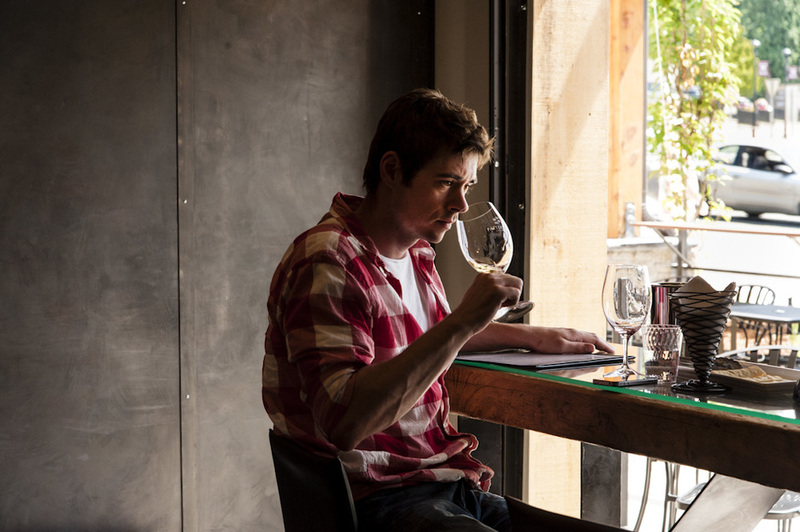 Our Woodinville locations include the Warehouse District Winery and Tasting Room, where guests can get a glimpse of the winemaking action; and the Hollywood Hill Tasting Room, which offers seated tastings and valley views from the patio as well as live music on Friday and Saturday nights. Our third tasting room is located in the Bavarian town of Leavenworth where tastings are offered in an underground wine cellar. Our newly opened SoDo tasting room brings wine country to Seattle in a modern lofty space with outdoor seating located in a multi-tenant property that houses nine premium Washington wineries. Our flights include a sample of 5 to 6 wines, so you can compare and contrast while you learn about our diverse wine selection from our knowledgeable staff. Our diverse collection of wine offerings includes robust red blends, elegant single varietals, classic whites, lively rosés, sparkling wines and lush dessert wines.There’s sure to be something to appeal to every palate! We are open to visitors at our Hollywood Hill Tasting Room and Leavenworth Tasting Room daily at noon. Our SoDo Tasting Room is open Thursday through Sunday. Friday through Sunday at our Warehouse District Winery & Tasting Room. Our tasting fee is waived with a $25 minimum wine purchase. If you have questions before your visit, please contact the tasting room by email at info@pattersoncellars.com.